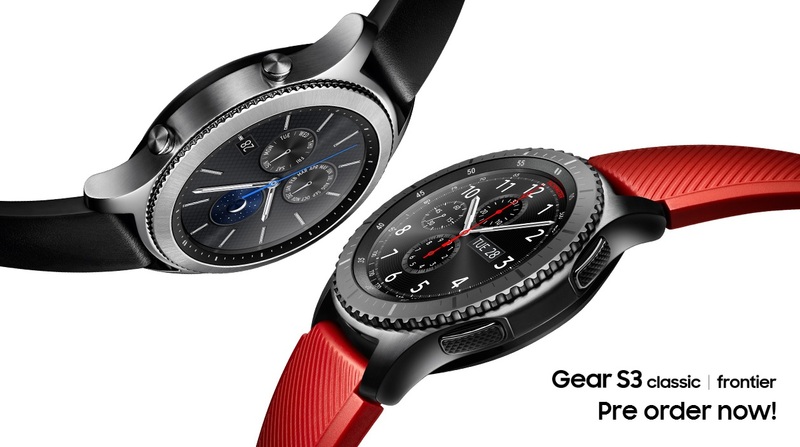 Samsung Gear S3 Now Available For Pre-Order at PH! PRE-ORDER NOW AT LAZADA PH! – CLICK HERE! 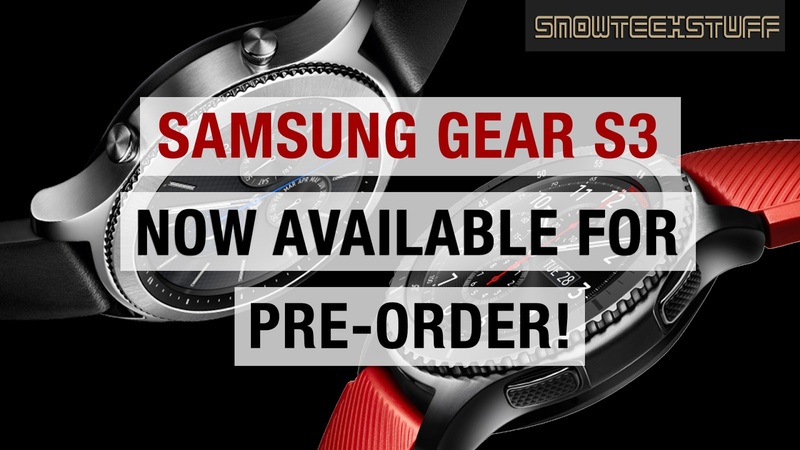 Samsung Philippines is getting its customers hyped up and ready following the success of its Gear S3, as you can now pre-order the anticipated Samsung Gear S3 from December 12, 2016 until January 8, 2017! 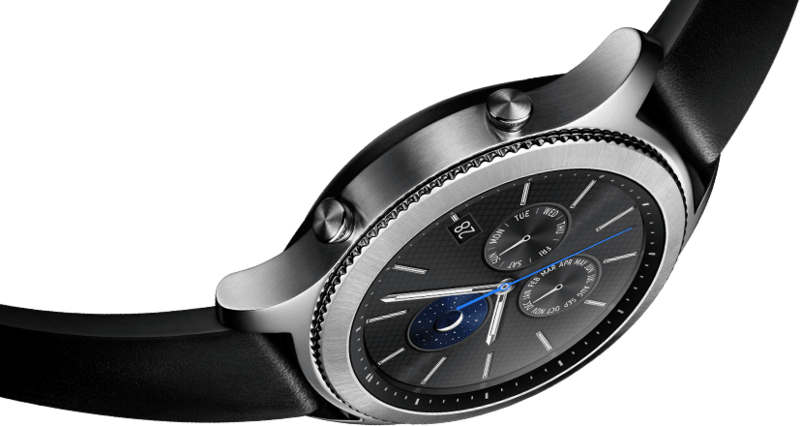 The Gear S3 sports a design that resembles the traditional look of a classic timepiece. It has a 1.3-inch Super AMOLED display, an always on display mode allows you to keep track of important information such as missed calls, time, date, and messages without having to bring out your phone, and so much features that you would really expect on a smartwatch at this level. Battery life is not bad as it is rated and advertised to have at least 3-4 days of battery life. It has GPS to help you keep track of your location as well. And it also has 4GB of internal storage and a built-in speaker for listening to music. 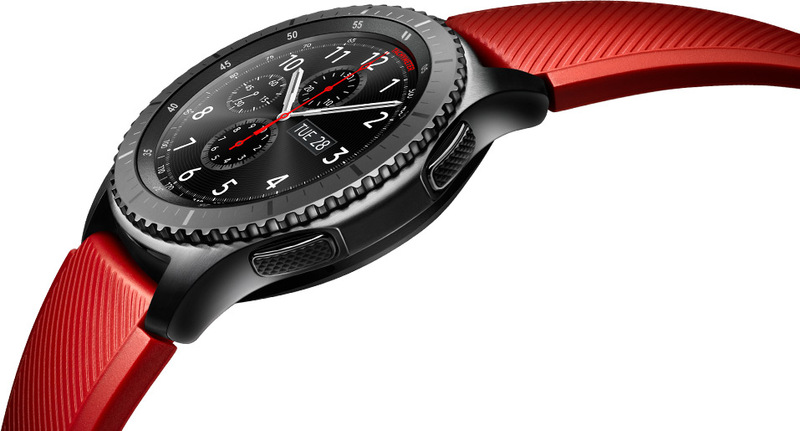 The Gear S3 also has an IP68 water-resistance rating which means it can last at least 30 minutes when submerged in fresh water with a depth of up to 1.5m. The device also monitors your activities using its built-in sensors and fitness trackers and even alerts you to some changes in atmospheric pressure. Wow. As an added bonus, the pre-order package also includes two FREE straps to match your style.